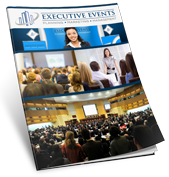 Marketing for an event is an important step in achieving your desired audience and attendance goals. Most of this will occur beforehand, but it is crucial to continue marketing during the event as well. And one of the most efficient ways to accomplish this is through social media. There are numerous people and companies on social media today. Most notably Facebook, Twitter and Instagram. These social platforms are a great way to connect with current and potential customers. Advertising your business on these platforms, if done right, can be productive as well. Posting updates and pictures of what is happening during your event is a great way to get social engagement and extend your brand. 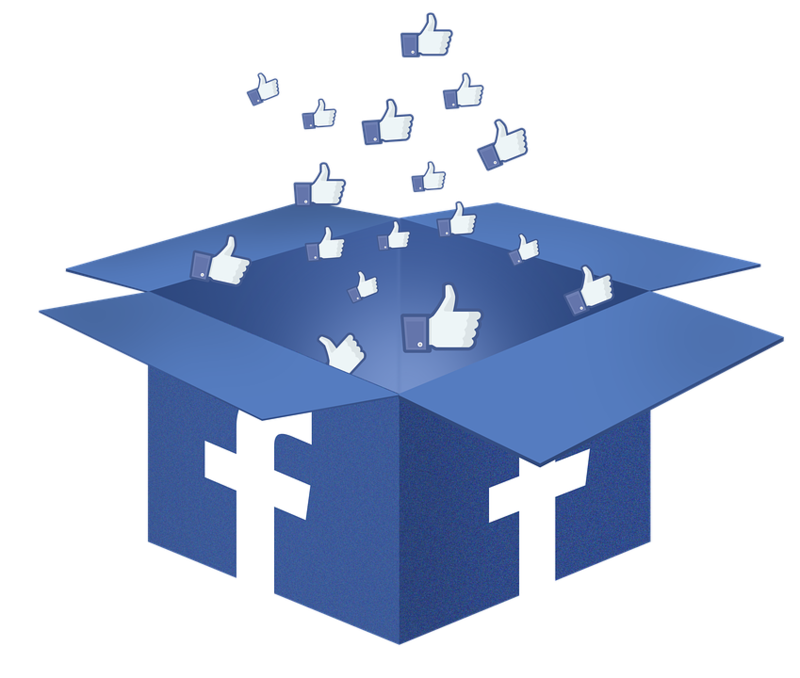 Sharing interesting posts will also attract potential customers or partners. Hatch, a business accelerator based in Virginia, hosted and event named Execute: The Hustle Driven Speaker Series that showcased five entrepreneurs who each shared stories from their business journey. During the event, multiple Hatch employees posted information on four social media channels – Snapchat, Facebook, Twitter, and Instagram. They posted pictures, gave information, shared what the presenters where speaking about and constantly updated their followers about the event. This not only brought attention to the event but also provided free advertising for the presenters and sponsors. There are over 1 billion active users currently on Facebook, spanning the globe. With so many people constantly using the site everyday, it makes it the perfect medium to market for your business event. And with Facebook Live, you can livestream your event on Facebook to all of your followers. Streaming this from an assigned employee’s phone will allow that person to walk around the event, talk to people and give anyone watching a first-person perspective of what is happening at the event. You can also post status updates with pictures or videos during the event, and then later post more pictures as well. For more information about how to use Facebook Live, checkout this article. Twitter is another great way to keep people updated about your event, as its purpose is to provide short “headlines” of information. With its 140-character limit per post, it’s perfect for communicating rapid information about the event, who’s in attendance, and what’s happening next. 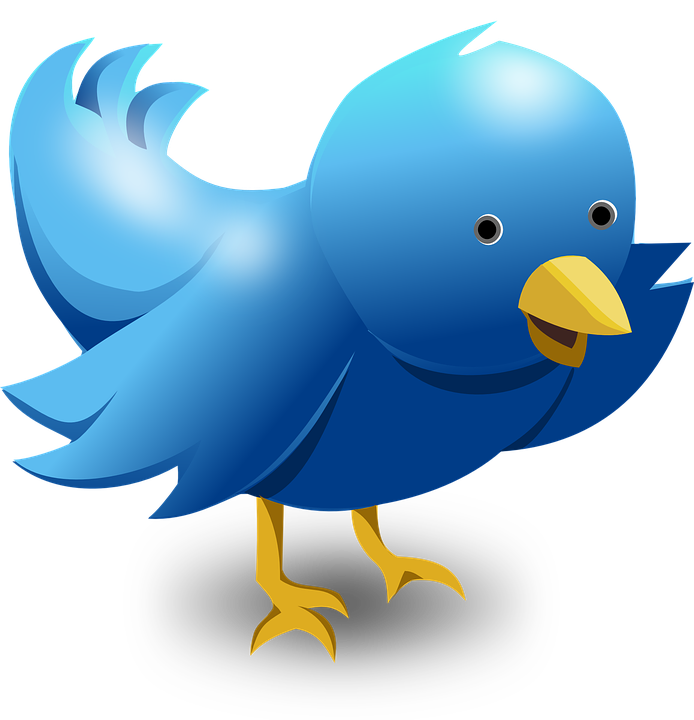 Checkout this article to learn more about how to most efficiently use Twitter for your business. 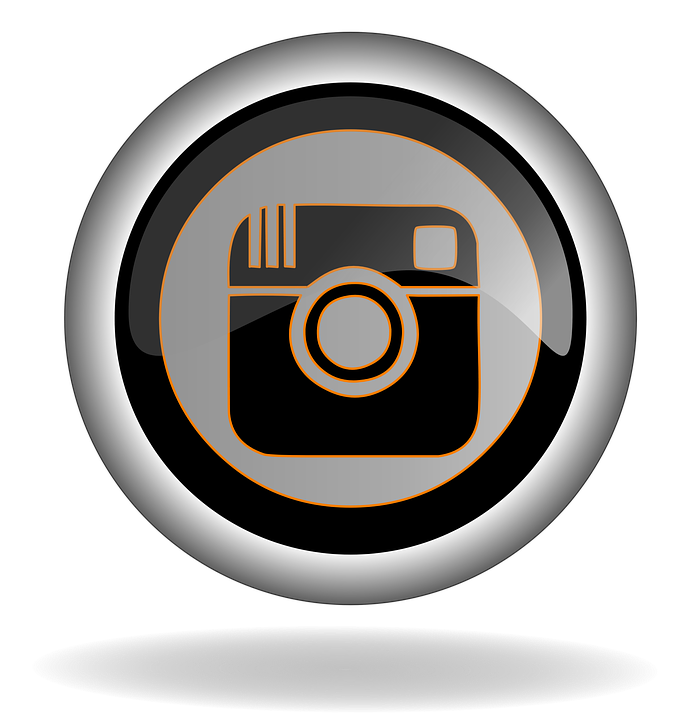 Instagram is a perfect way to visually showcase your business event. You can show pictures of food, attendees, entertainment and more. With the help of filters and editing apps, you can also take the time to make your pictures look more professional. An eye-catching picture will intrigue others and prompt them to learn more about your event and business. Learn more ways to improve your Instagram strategy in this article. With all of the social media sites available, it’s always important to just have fun with the process and take the time to understand what works best for your business. You may end up using the three above, or only one. Do not think that using more social media channels will result in better marketing. Be where your ideal clients are. Take the time to see how people are interacting and responding to your posts and gauge which channels are the most beneficial.